Maybe you should listen to this first to understand the impact it had on Mister Pip’s pupils. Too bad they didn’t hear Anton Lesser’s version, though chances are if they had, it would have affected them even more powerfully. Lesser reads so many audiobooks – I’ve just finished his beautiful if soporific rendering of Rumi’s Spiritual Verses – that you forget what a huge range his acting skills cover. This is the perfect vehicle for his array of voices, accents and characters, starting with the terrifying Magwitch on the run (if that’s an appropriate description of a man wearing a leg iron) from the prison hulks moored off the Essex marshes, to cold, arrogant Estella, hardwired to break men’s hearts, and the steely lawyer Mr Jaggers, beside whom Lord Goldsmith looks like Bambi. 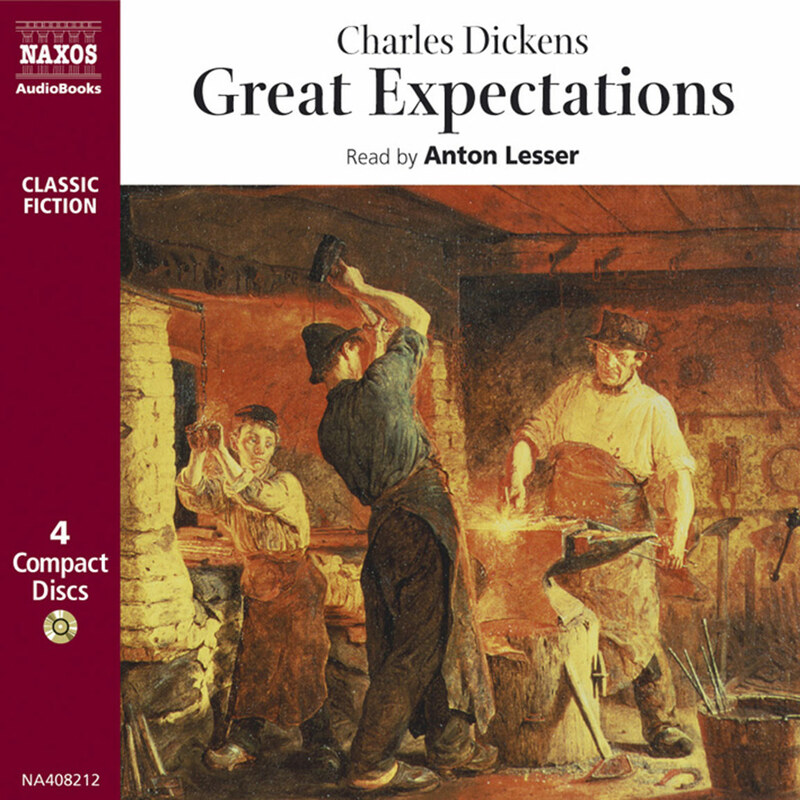 The adventures of the upwardly mobile apprentice blacksmith turned gentleman have always trailed far behind Hard Times and A Tale of Two Cities on my Dickens hit list – Pip is such an awful snob – but I’m bound to admit that Lesser makes him not only sympathetic but even likeable. As if you could forget, this Tuesday, 7 February, is Dickens’s 200th birthday. I love the inimitable, but this birthday can’t come soon enough. Leave aside the BBC launching ‘a raft of DVD releases and fantastic downloads’ of Edwin Drood, Our Mutual Friend and David Copperfield, and John Sutherland’s The Dickens Dictionary: An A–Z of England’s Greatest Novelist (Icon), there’s still the resistible offer of ‘an expert quote’ from Dr Andrew Mangham from the English department of Reading University who tells us that his ‘characters and idioms will live as long as the author’s books remain in print.’ No, really? 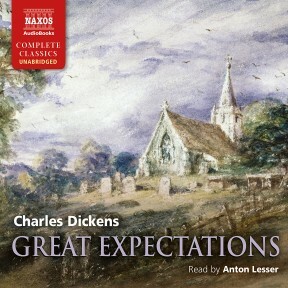 For my money, the outright winner of this Dickens fest is the 19-hour Naxos recording of Great Expectations by Anton Lesser. Unabridged, beautifully read and a snip at £50. Less is more. With its meandering paragraphs, colourful character names, and engrossing plots, Charles Dickens’s masterpiece is magical in the audiobook format. Anton Lesser’s performance is especially notable for its blend of the traditional and contemporary. He captures young Pip’s transformation from downtrodden lad to society gentleman with all the typical trappings of Dickens’s atmosphere: precise accent, clipped diction, and mellifluous voice are gloriously present. However, Lesser’s performance is also wonderfully modern in its pacing and phrasing. 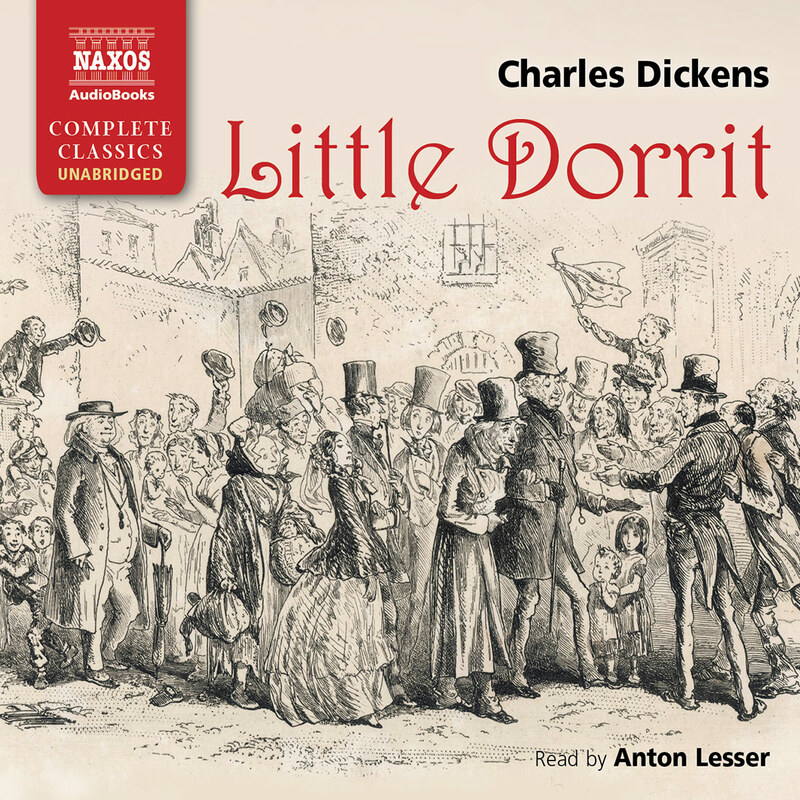 Where some narrators resort to fusty, passive vocals, wherein they allow Dickens to own the role, Lesser is fully involved and vivacious in each sentence, propelling the story continually forward. This version of a classic is bound to become a classic in its own right. Although he originally conceived Great Expectations in 1860 as one of a series of essays, Charles Dickens confided to his close friend, John Forster, that he had begun to ‘…see the whole of a serial revolving on it, in a most singular and comic manner’. This was fortuitous as his magazine, All The Year Round, had become less popular and Great Expectations was therefore intended to be the work which would restore healthy reader numbers. Dickens having three decades of writing experience behind him by this time, could take public opinion into account and tailor his writing accordingly, with a story which began with great excitement and suspense, these elements continuing through each episode, and with a dramatic high point at the end of each. The result was a work which many believe to be Dickens’s finest. The second child of the Dickens family, Charles was born on 7 February 1812 in Portsmouth. An intelligent young man, Charles Dickens particularly enjoyed reading works such as Smollett’s Roderick Random and Fielding’s Tom Jones. However, although clever, young Dickens had rather a disrupted education due to the family’s fluctuating finances. His own great expectations, like Pip’s, disintegrated when his father’s debts resulted in the twelve-year-old Charles having to leave school and work in a shoe-blacking factory, and only later was he able to return to education for a further two-and-a-half years. The humiliation of his factory experience undoubtedly remained with Dickens into adult life and left him with feelings of isolation and insecurity, as well as leading him to identify with the poor, the lonely and the outcast. However, although as an adult he himself avoided any such places, Dickens did include a reference to a ‘Blacking Ware’us’ in Great Expectations, with Joe Gargery examining the architecture of one whilst visiting Pip in London. In addition, Dickens’s father’s incarceration in a debtors’ prison also left its mark on his son, with convicts, jails and crime figuring large in Great Expectations as in many other of his works. Like David Copperfield which preceded Great Expectations by some ten years, the latter was written as a first person narrative. 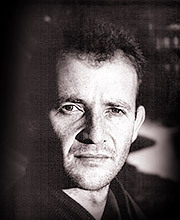 The narrator, the older Pip, is looking back on his early years to events surrounding his younger self – the protagonist. The work itself, after weekly serialisation between December 1860 and June 1861, was published as a complete novel in October 1861 and falls into three main parts of roughly equal length: Pip’s childhood (Chapters 1 – 19); his London life (Chapters 20 – 39) and his attempt to save Magwitch (Chapters 40 – 58), the three parts corresponding to the three stages of Pip’s own moral development. The final chapter Dickens rewrote after persuasion by the novelist Edward Bulwer. 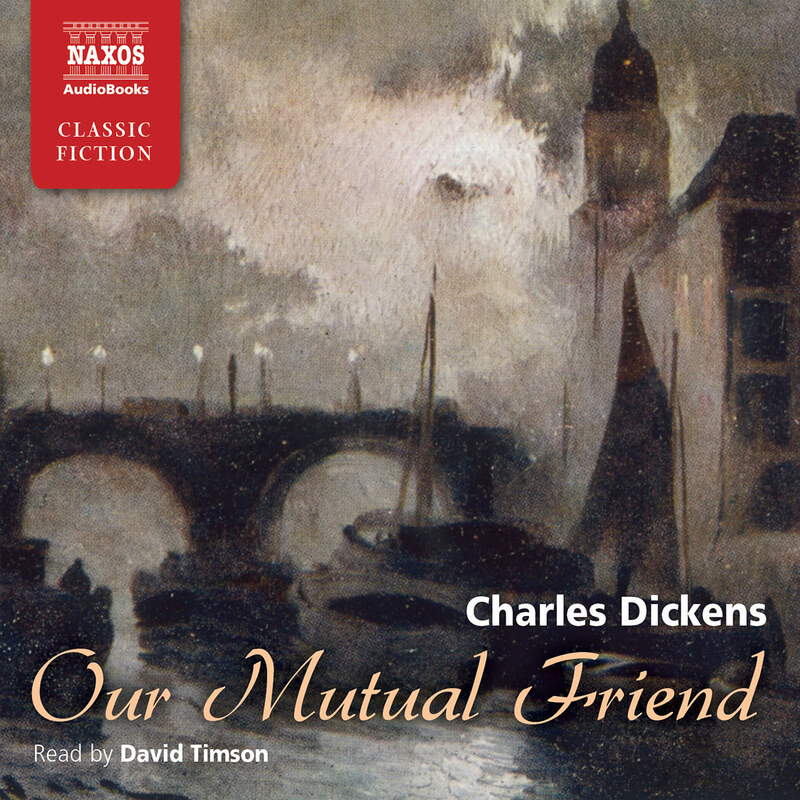 The original version, with a chance meeting and then separation of Estella and Pip, was seen as too pessimistic for readers and Dickens’s revised version, although somewhat ambiguous, gave them some hope of a possible union between the two. The complex plot may actually be viewed as three interwoven stories, the main character in each harbouring his or her own ‘great expectations’. Pip’s story concerns his expectations of acquiring a fortune and becoming a gentleman. In Miss Havisham’s story her expectation is to avenge herself on all males through her adopted daughter, Estella. Magwitch in the third story has expectations of making Pip a gentleman since the law is kinder to gentlemen than it is to those of the lower class such as himself. As a young man Charles Dickens spent eighteen months working in a solicitors’ office where he acquired the knowledge of the law which he used to such great effect in Great Expectations. This was followed by many years of work as a reporter during which time he travelled widely, keenly observing both people and places, as well as refining his journalistic skills. These skills, such as his ability to use language effectively and his attention to detail, are evident in Great Expectations. In a style which is both fluent and varied, he at times describes at length and in depth, at others he conveys vivid meaning through judicious choice of a single word or a short phrase. His use of imagery is very effective, with graphic images of both people and places, whilst contrasts also frequently feature, the most vivid contrast probably being that between the dream of wealth and its actual reality. Symbolism, such as the flowing River Thames representing the flow of life, is also much in evidence in Great Expectations, as are mystery and suspense, and over all Dickens adopted a style which is often highly melodramatic. The need to retain his magazine’s readers and also his other great interest of giving highly theatrical public readings of his own works were no doubt instrumental in this. Dickens portrays his many characters in Great Expectations by their obvious external characteristics, since in real life this is how we see people. He ensures information about his characters is retained by his readers through repeated reference to individuals’ distinctive features or gestures, for example Matthew Pocket’s habit of attempting to lift himself by his hair or Mr Wemmick’s ‘post-office of a mouth’. Dickens usually based his characters on real life individuals and his own grandfather, after whom he was named and who escaped conviction for theft of money by fleeing to the Continent, provided a pattern for Magwich. He probably also had his own tortuous love affair with the actress Ellen Ternan in mind when he wrote of Estella, and Pip’s declaration of love for her. It is notable, too, that among his large cast of characters, some, such as Pip and Magwich, are seen to develop in terms of their moral awareness, some are gradually revealed to us, Joe and Biddy being examples, whilst others such as Wopsle are immediately obvious. Dickens’s use of contrasts is evident also, between the pleasant and the unpleasant characters, although the key character, the villain, Compeyson, is actually seldom seen. Although Dickens wrote of the comedy he foresaw within Great Expectations, it is not a comic novel. 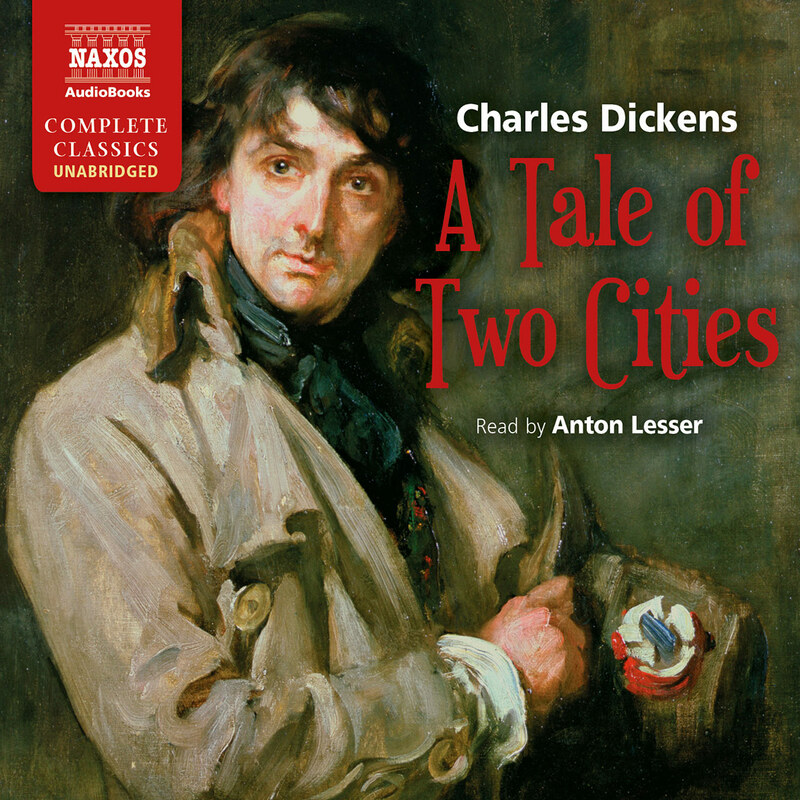 In general the information given us by the narrator is sober, sad and ironic, although the style is far less gloomy than many of Dickens’s other works such as A Tale of Two Cities. Humour is present however, not least in episodes relating to characters such as Wopsle, and his many years of writing experience enabled Dickens to interweave comedy and pathos so skilfully that the comedy intensifies the serious rather than detracting from it. He is able to do so even within a single character, that of Joe Gargery, who although a figure of fun, also presents an example of high morality. Without specifically stating it, Dickens leads us to believe that the time in which he sets Great Expectations is the early nineteenth century. A reference to Pip at nearly twenty-one, in a street illuminated by gas-lamps which were not introduced until 1827, tells us that Pip’s birth, in approximately 1807 was five years before that of the writer himself. Dickens likewise sets some of the story in his own home area, the marshes between the Medway and the Thames being one of his favourite walking places, and his model for Satis House still stands in the Vines in Rochester. Dickens’s concern for social reform was always evident in his writing, sometimes dominating it, as he tried to expose injustices. In Great Expectations, although the lessons are less obvious, he did wish to highlight the effect of a class society on the law: justice only applying to the rich. He also illustrated the effect of class divisions on friendship, as exemplified by that of Pip and Joe. Dickens wished readers to appreciate the pointlessness of false gentility and to acknowledge that the qualities which make a true gentleman are not wealth and social position but honesty and moral courage. The theatre played a prominent part in Charles Dickens’s life. He enjoyed amateur dramatics and also became romantically linked with an actress, Ellen Ternan. In 1858 this resulted in separation from his wife Kate, to whom he had been married for twenty-two years and with whom he had ten children. Giving public readings of his novels was another way in which Dickens enjoyed performing, and many people have suggested that he actually wore himself out doing so. He died on 9 June 1870 and was buried in Poets’ Corner in Westminster Abbey. During his lifetime Dickens was a prolific novelist. Following the publication of The Pickwick Papers in 1836–7, Oliver Twist in 1837 and then Nicholas Nickleby, he produced The Old Curiosity Shop in 1840–41, Barnaby Rudge in 1841, A Christmas Carol in 1843, Martin Chuzzlewit in 1843–44, Dombey and Son in 1846–48, and David Copperfield in 1849–50. 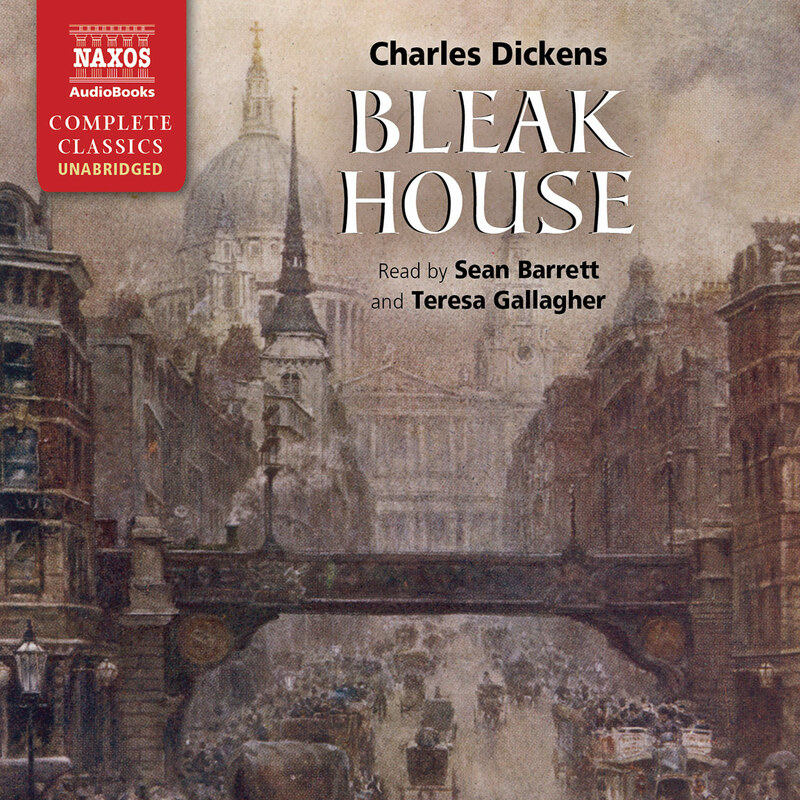 Bleak House followed in 1852–53, Hard Times in 1854, Little Dorrit in 1855–57, A Tale of Two Cities in 1859, Great Expectations in 1860–61 and Our Mutual Friend in 1864–65, whilst at the time of his death Dickens was working on The Mystery of Edwin Drood.